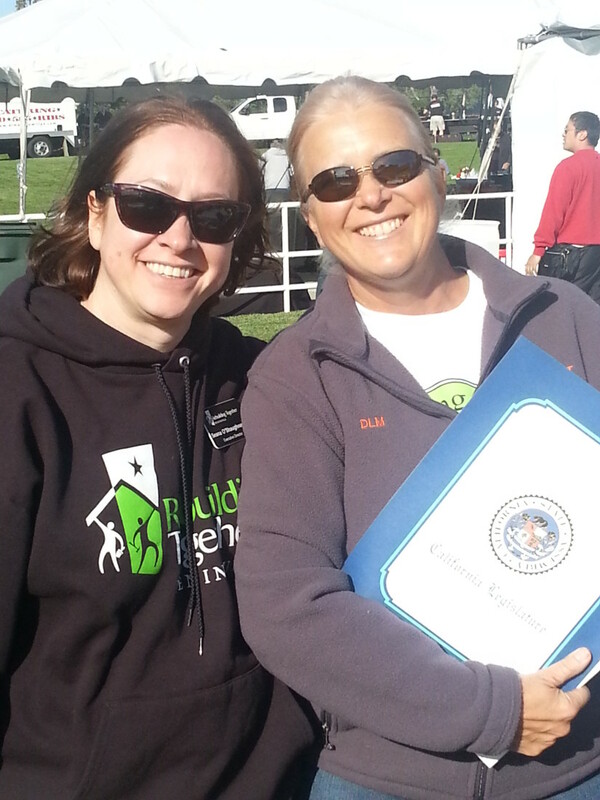 This year, Debbie Kiefer was recognized by the California Legislature Assembly and by Rebuilding Together Peninsula for her many years as the CPM Volunteer/Construction Captain. Since 1999, CPM has been committed to giving back to our community and has contributed financially and with volunteers to the national nonprofit organization, Rebuilding Together (formerly Christmas in April). Volunteers help rebuild, rehabilitate and make essential repairs for low income homeowners, seniors, people with disabilities and neighbors, making their homes, schools and community centers warm and safe environments to be in.